https://goyt-valley.org.uk/order-alprazolam-powder The Sandridge Event Centre at North Port Oval is a wonderful new modern function facility with all the features to make any variety of conference & events a success. Buy Generic Zolpidem Tartrate The Sandridge Event Centre at North Port Oval is a wonderful new modern function facility with all the features to make any variety of conference & events a success. http://cornwallscrapstore.co.uk/2019/04/75456285 Buy Xanax Xr 3Mg The Sandridge Event Centre can play host to a wide range of functions or events including, conferences, training days, wakes, business lunches, networking events, team building and social gatherings. If you’re looking for a meetings & events space close to Melbourne’s CBD, but with green views and plenty of space, Sandridge Event Centre is your solution. 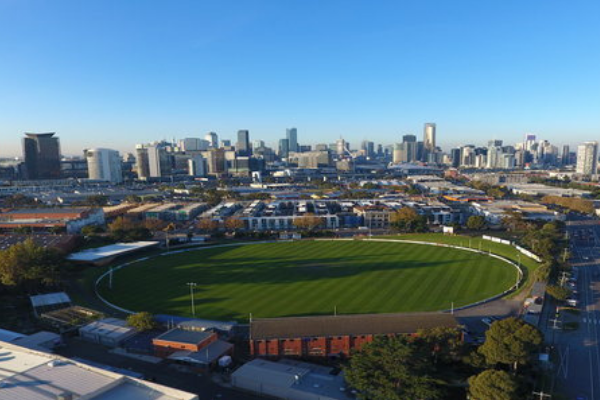 Our facilities include clean lines, pillarless spaces, floor-to-ceiling windows, carpeted floors, audio visual equipment, green spaces with stunning elevated views of the historic North Port Oval and city skyline views. Order Alprazolam Uk Our unique and modern event facility is located on the Port Melbourne football oval sidelines. With a floor to ceiling glass wall your guests will be over looking the lush green grass, making it perfect in every season. https://bramleybaths.com/c4g0m751r49 Conveniently located close to Melbourne CBD but with plenty of space an a memorable view. Our flexible space is perfect for day meetings of 20-200 people. The Day Delegate Package is affordable while still giving your attendees a great experience. Buy Phentermine 30 Mg Eon Blue/Clear Contact us today to book a site inspection.